It's now official! 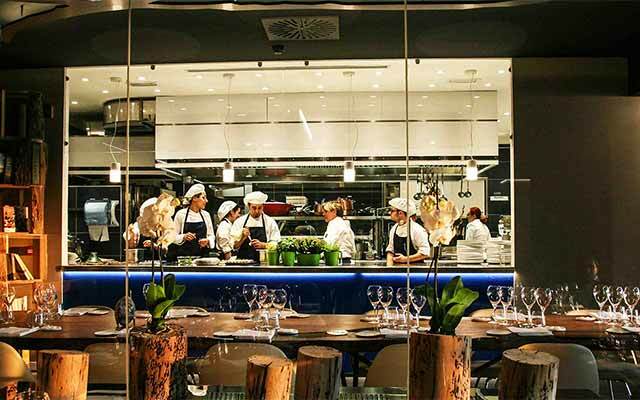 In 2019 the region of Lombardy has been awarded the Italian region with the highest number of Michelin-starred restaurants. 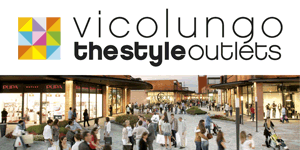 Numbers are impressive: over 60 restaurants in the region, 18 of which are located in the very city of Milan and its surroundings. 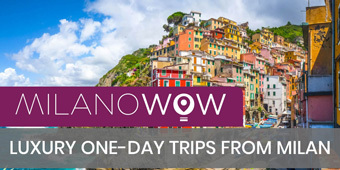 If you are an expert foodie always in search of new flavours and creative pairings, these are surely destinations you can't miss. 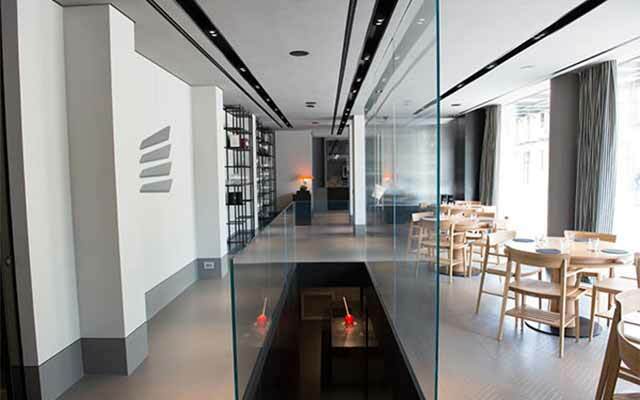 Check here the Michelin-Starred Restaurant in Milan, in 2019. 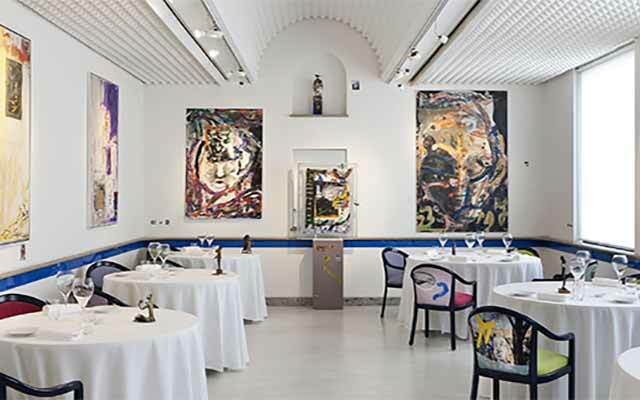 For the second consecutive year, the understanding of origins, creativity, and Enrico Bartolini’s open-minded approach to the world and globalization, applied to the world of haute cuisine have been awarded with the second Michelin star. The location is also particularly noteworthy, located inside the Mudec museum. The couple formed by Aimo and Nadia Moroni is one of the most sparkling names in the world of the Milanese top-notch cuisine. Sheer, unadulterated haute cuisine. The specialities for which they are renowned worldwide include spaghetti with spring onions and their veal en croute. The whole culinary offer is paired with an extensive wine list. 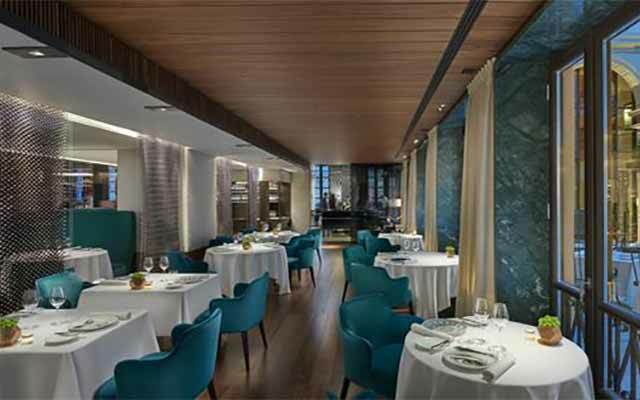 Inside the luxurious backdrop of the hotel Mandarin Oriental Milan, Chef Antonio Guida brings a contemporary touch to the menu. Renowned for his use of colourful and inspiring ingredients, Guida’s dishes are celebrated equally for their impeccable taste and exquisite presentation. 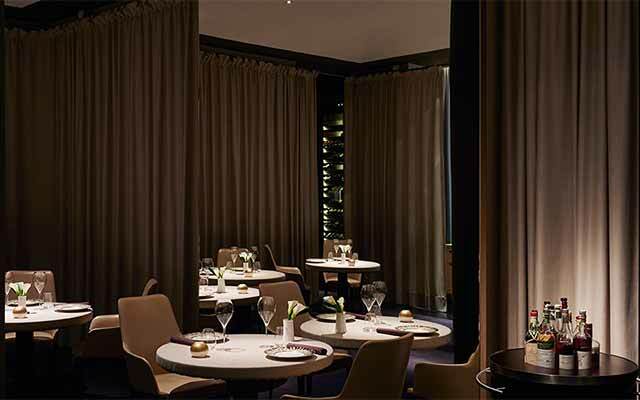 The restaurant at Milan’s Park Hyatt hotel – whose name means ‘one’ in Milanese dialect – carries the signature of starred chef Andrea Aprea. The featured menu offers a sophisticated gastronomic experience that surprises diners on account of its seasonal classics upgraded with an inventive twist. An elegant, warm and welcoming restaurant located inside the former Cinema Smeraldo, now home to Eataly Milano. Here cuisine takes centre stage: fish and meat, prepared with creativity and Italian sensibility, starting from its Mediterranean influenced cuisine which subsequently unfolds to reveal a whole new tasting experience, updated to suit current tastes. 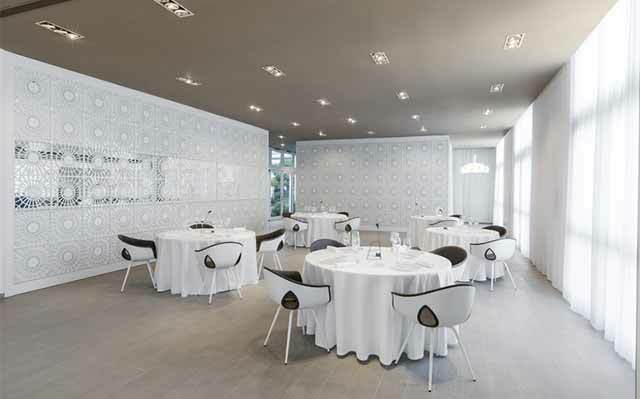 The elegant restaurant named after its Executive chef Andrea Berton is located in the futuristic Porta Nuova district. 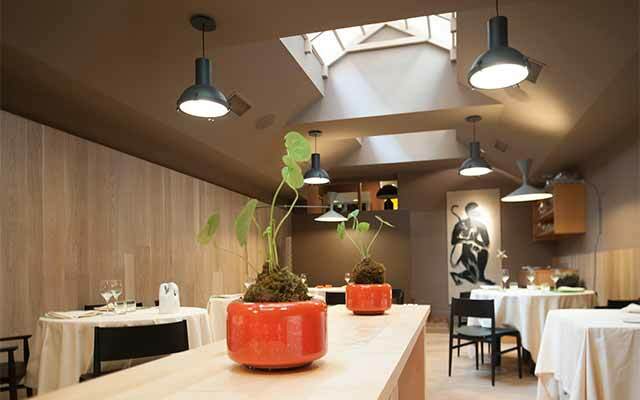 The ultra-modern aspects of its contest, mirror the foundations of his minimalist, stilish cuisine featuring instantly recognizable, prime ingredients where the creative choice focuses on the evolution rather than the uprooting of tradition. 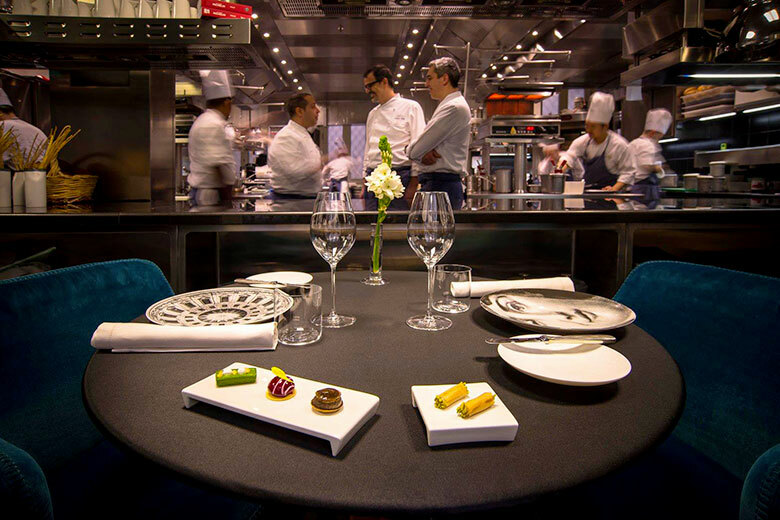 Awarded with its first Michelin star in 2018, chef Matias Perdomo and his restaurant – open at dinnertime only – are particularly appreciated for the contemporary creations with contrasting flavours, delighting each and every palate. The ambience is born from a combination of feel-at-home elements enhanced by Art-Nouveau touches and architectural details. The cuisine helmed by chef Carlo Cracco revisits the signature dishes of traditional Milanese cuisine updated with a contemporary twist. Creativity and sophistication, together with a combination of flavours and contrasts are cornerstone to Cracco’s menu. 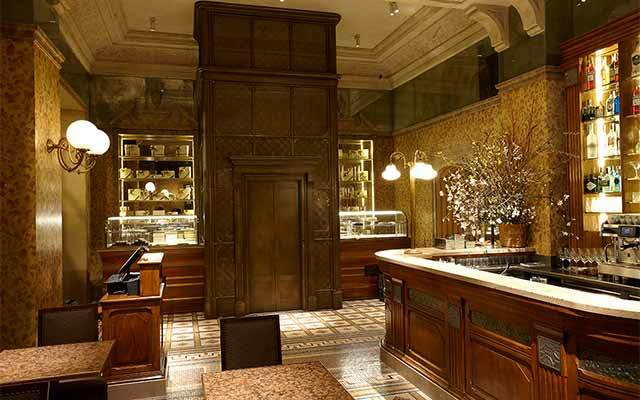 The featured creations are further enhanced by a well stocked wine cellar boasting as many as 2,000 select vintages. The top floor of Galleria Vittorio Emanuele II is home to the creations of chef Felice Lo Basso, head to the Felix Lo Basso restaurant. 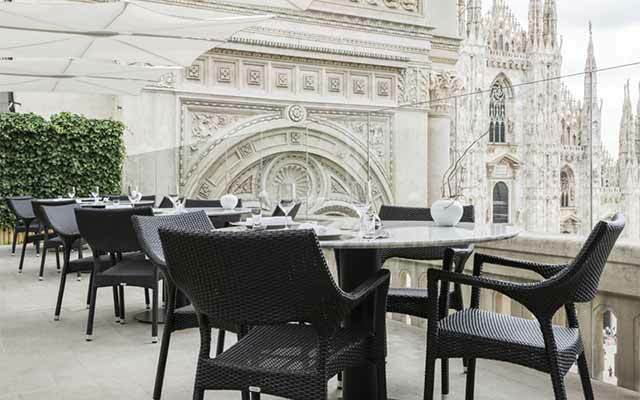 Here high-quality food, top-level ingredients mixed with creativity to create innovative flavours and pairings merge with a spectacular panoramic view on the Duomo. 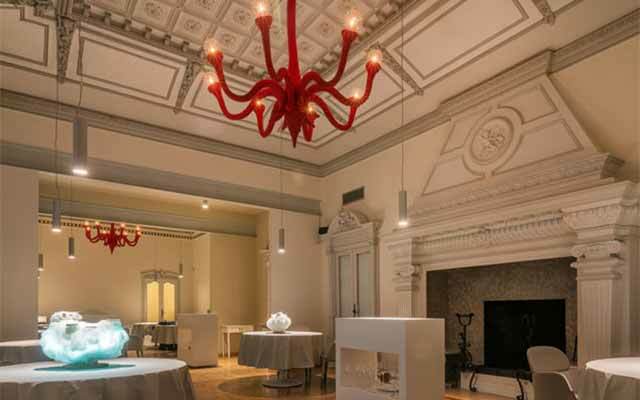 set within an elegant, though intimate ambience where painstaking attention to ingredients is combined with gastronomic experimentation, Innocenti Evasioni offers its guests the chance to enjoy a trip in a discovery of the aromas and flavours of Italian cuisine. Its Zen-style garden further heightens the experience. 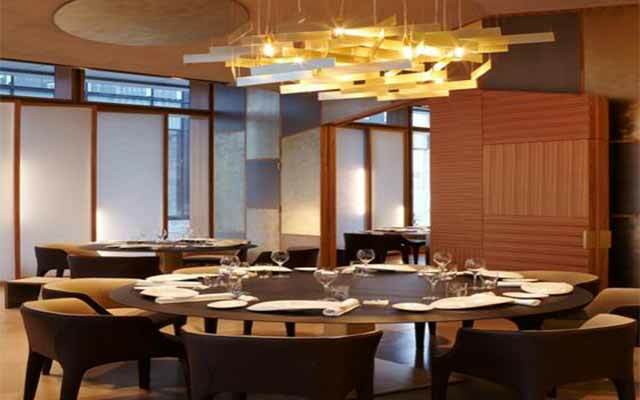 The first Oriental restaurant awarded with the prestigious star in Italy, Iyo owes its fame to its outstanding kitchen staff, helmed by maestro Haruo Ichikawa, chef Lorenzo Lavezzari and owner Claudio Liu. Their fish division turns out delicious raw fish platters: timeless classics mingle with more innovative delicacies, a blend of oriental flavours and the best Italian ingredients, to give life to a one-of-a-kind culinary experience. 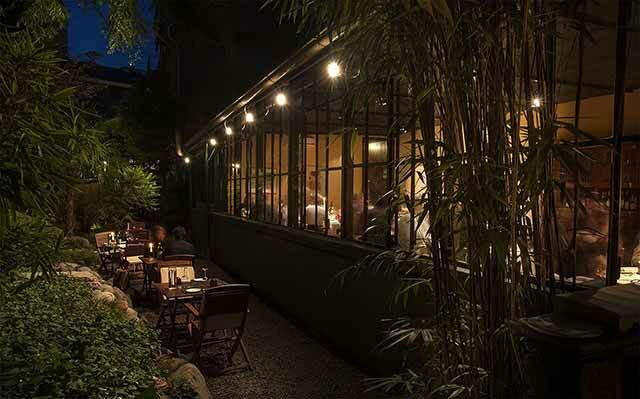 Pietro Leemann – the owner and chef of Joia – is considered the guru of vegetarian food or, according to his own definition, of “natural haute cuisine”. 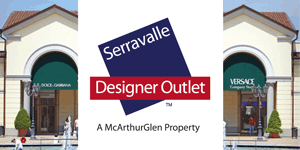 Several of his finest creations include his “uovo apparente” and his “elogio della Sicilia”. The wine list is just as classy as the restaurant. 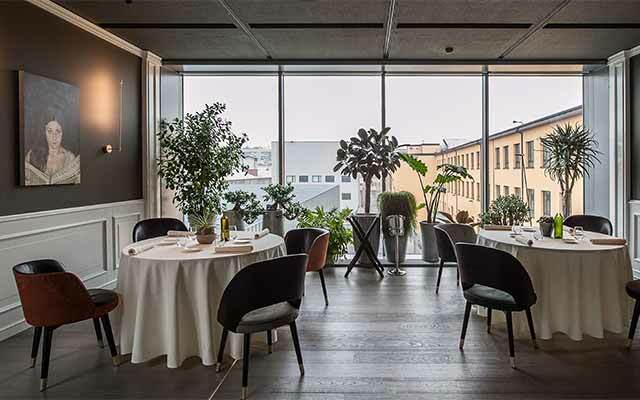 Set into a former industrial area in Navigli district – in the spaces that previously hosted the famous ceramic factory Richard Ginori – the pure white restaurant serves a meld of traditional flavours and innovative touches. Each creation is the brainchild of chef Luigi Taglienti and is made only with the use of fresh, locally sourced produce. Just steps from la Scala Opera House, flavours of the traditional Milanese cuisine, prepared only with seasonal ingredients, are revisited with a modern touch by the Executive Chef Roberto Conti. 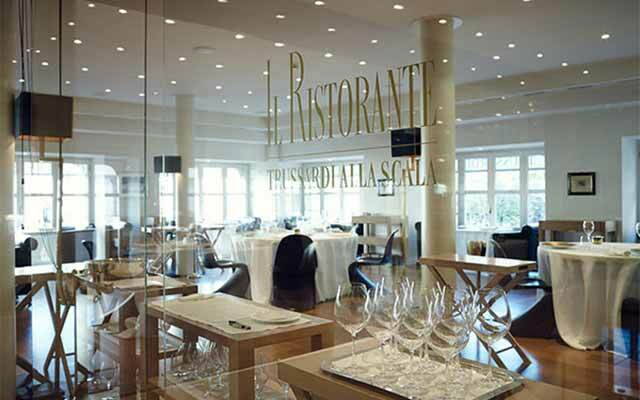 An elegant setting and an exclusive cuisine are the key ingredients of Ristorante Trussardi alla Scala. 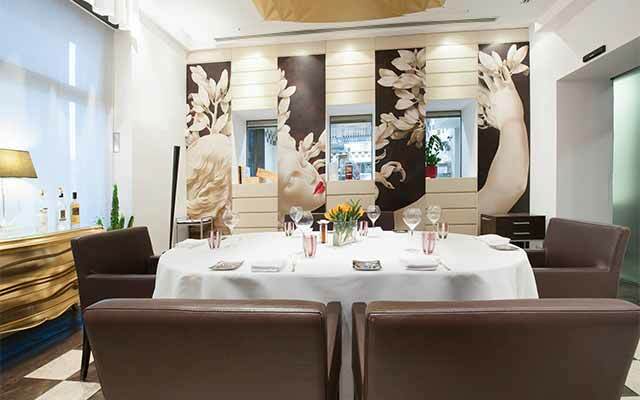 The restaurant helmed by Chef Claudio Sadler is a sort of institution in Milan, specialising in modern Italian cuisine. It has lots of secluded dining rooms where those wishing to experience a romantic dinner for two can enjoy a special evening. His menus are always changing. Supreme quality, creativity and lightness are the highlights of the dishes featured on the menu of tano passami l’olio, thanks to the exclusive use of extra virgin olive oil both in its cooked and raw versions. Its extensive wine list boasts more than 450 labels, including rare and often unknown vintages. Yoji Tokuyoshi’s cuisine is the perfect meld between tradition and creativity as well as a combination of Italian and Japanese cuisine. 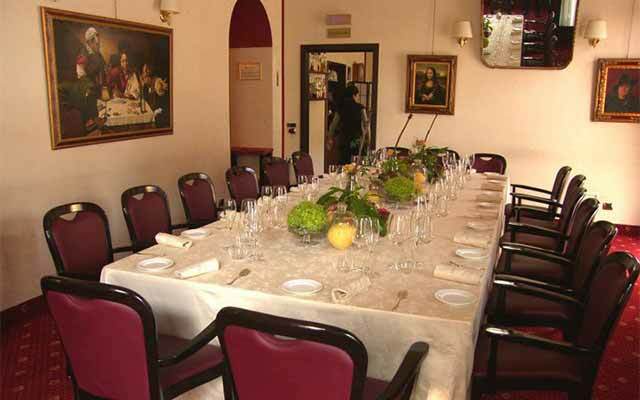 The different menus are sided by top quality wine selections and traditional sakès. 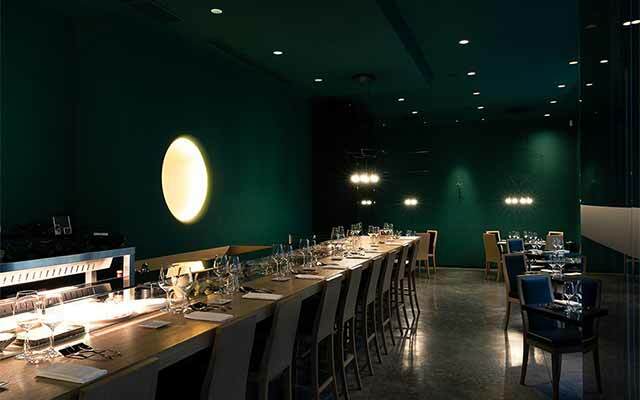 Located in the city of Cornaredo, just a short distance from Milan, D’O boats a well-balanced mix of tradition and innovation, both in design of its spaces and in its menu, based on the philosophy of ‘pop-cuisine’ invented by chef and owner Davide Oldani. The creations are paired with a rich selection of precious wine labels.